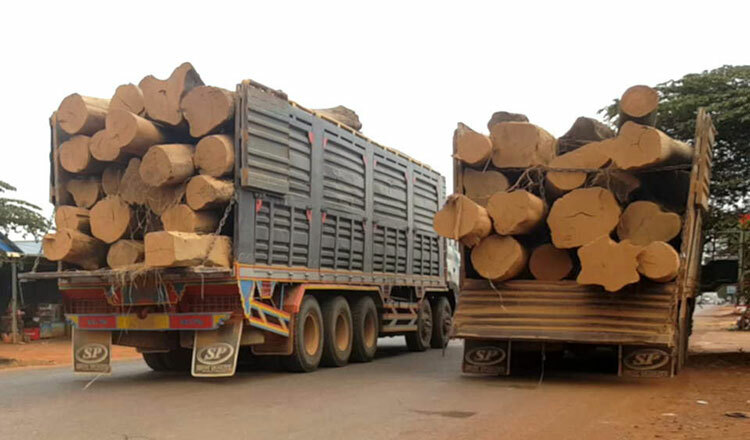 More than one million cubic metres of illegal timber has flowed unhindered from protected areas in Cambodia’s northeast provinces to Vietnam as the latter continues its role as a serial illegal timber trade offender, according to a report issued by the Environmental Investigation Agency. 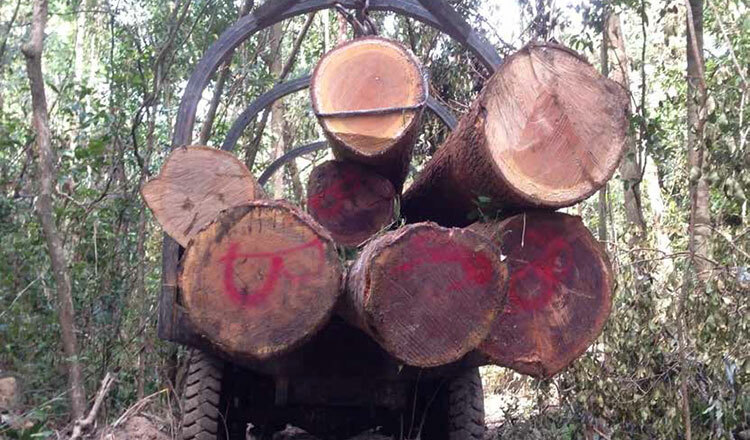 The UK-based EIA released a scathing investigation on May 31 titled “Serial Offender”, saying that Vietnam recently signed a timber trade agreement with the European Union, prompting large volumes of illegal timber to flow across the Cambodian border from protected areas and wildlife sanctuaries in three provinces. 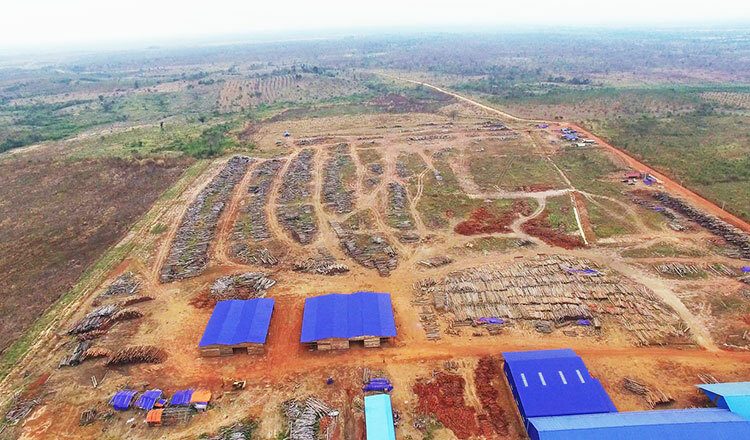 The report said that EIA investigators visited the areas during the 2017-2018 dry season to look into whether the illegal trade in Cambodian timber had ceased, discovering three main areas within Cambodia where substantial illegal logging operations were still underway. 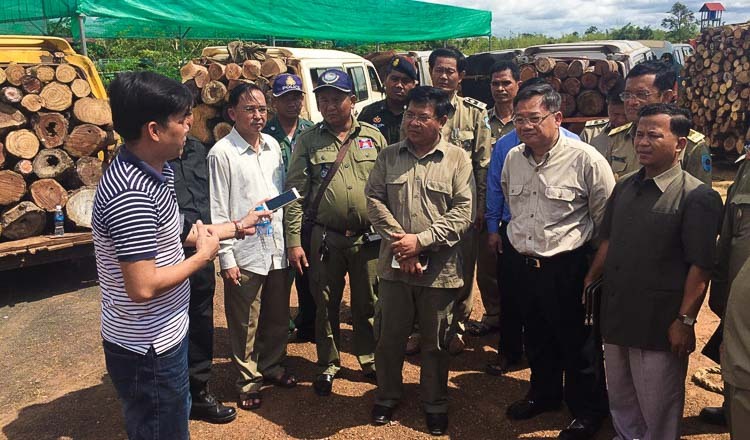 The three areas included Virachey National Park in Ratanakkiri province, the forests surrounding the Lower Sesan 2 dam in Stung Treng province, and Phnom Prich Wildlife Sanctuary in Mondolkiri province. 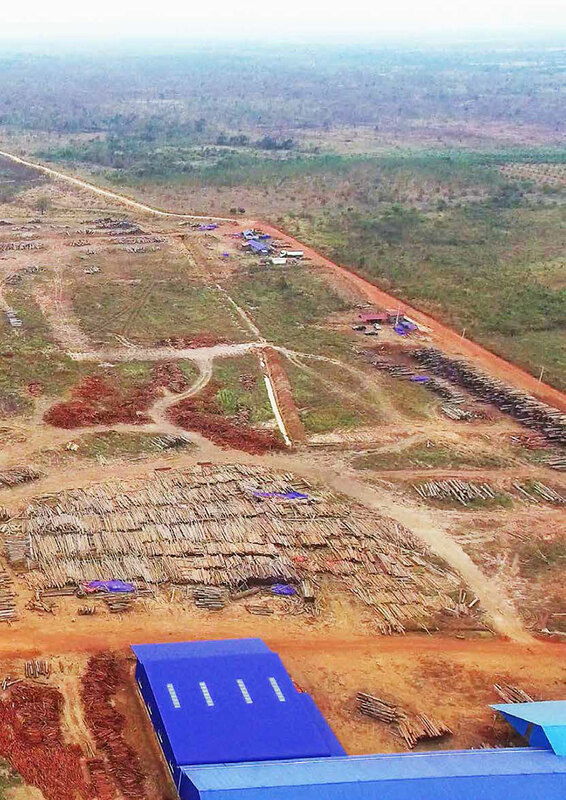 “These three illegal logging operations in Cambodia had the capacity to send 1.15 million m3 of timber to Vietnam,” the report said. At the Lower Sesan 2 dam site, a massive complex of up to 60 sawmills processed logs illegally felled in forests up to 20km away and laundered them through the dam site, the report said. 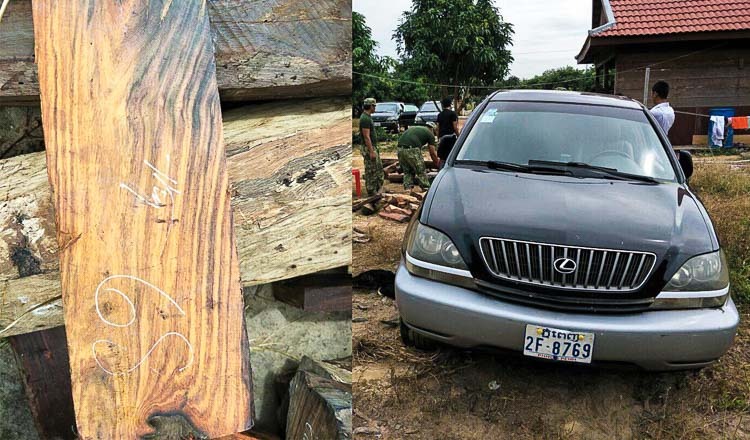 Inside the Phnom Prich Wildlife Sanctuary, cartels controlled by powerful logging barons stripped timber from inside the protected area, the report said. 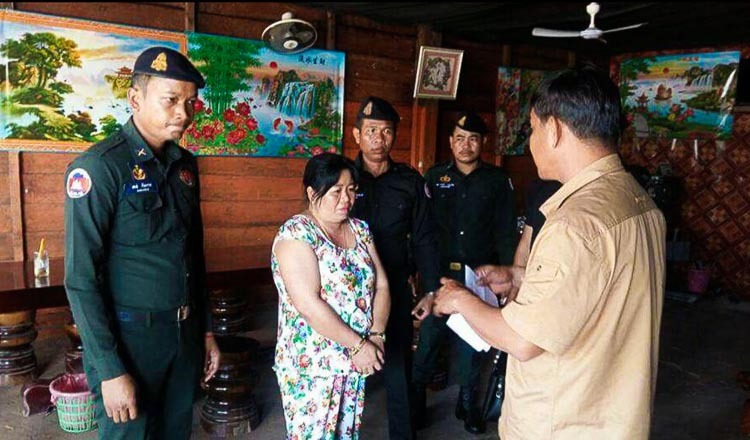 “Millions of dollars in bribes are paid to forest rangers, military, police, and media, as trucks travel down a ‘road of tolls’ to Vietnam,” the report said. 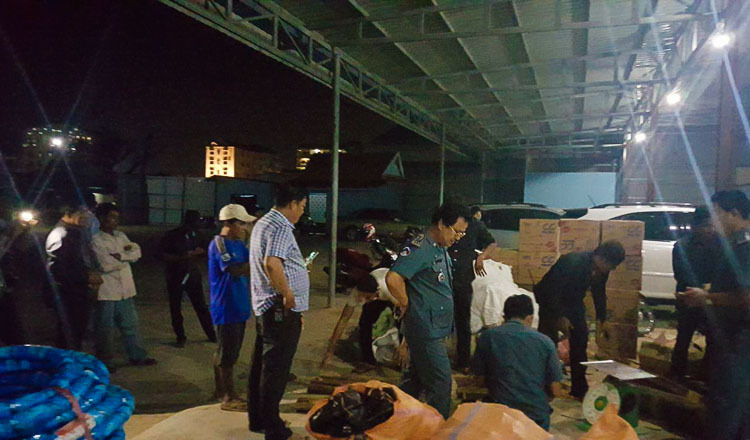 The report also alleged that last year and this year, large proportions of the illegally harvested timber crossed into Vietnam without passing through official Cambodian ports of exit. Environment Minister Say Samal yesterday said that it was an old and cooked up story and inquired where the EIA obtained such data. “How can we respond to something so baseless?” said Mr Samal, who in 2016 said on World Environment Day that “mass logging which we have seen has completely ended”. 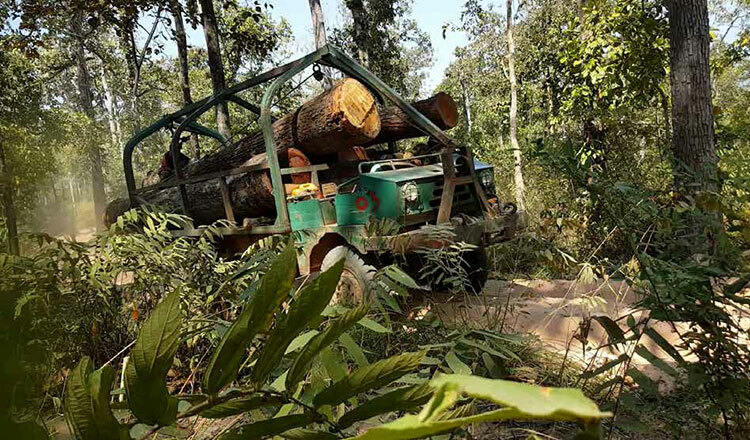 Ouch Leng, an environmental activist and president of the Cambodian Human Rights Task Force, said yesterday that Vietnam has plundered Cambodia’s forests for three decades after Laos implemented forestry laws, drastically reducing its timber exports. Long-time anti-logging activist Marcus Hardtke said that Vietnam protected its forests, but stole from its neighbours.